Boston 2024 Olympics: Hub to bid Games bonjour? 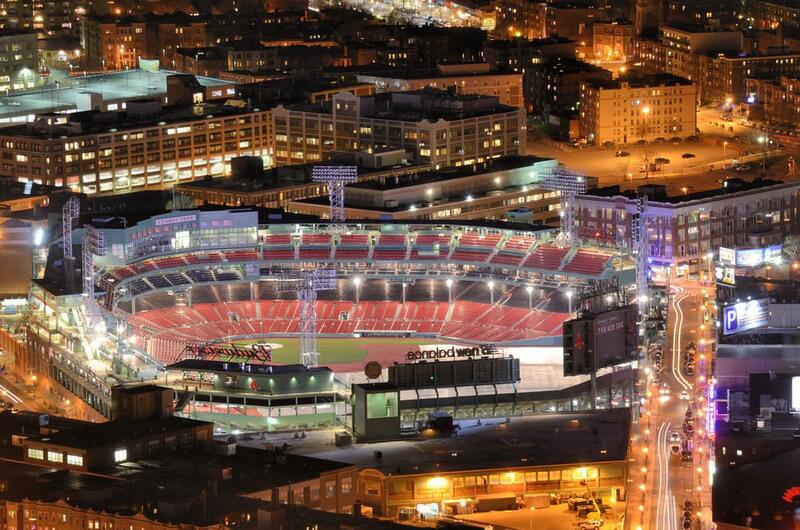 Fenway Park would be too small to use as a central Olympic stadium; a temporary venue is proposed instead. The United States Olympic Committee has selected Boston to make America’s bid for the 2024 Summer Olympics. Plans, to this point, include a temporary Olympic stadium in South Boston, which would be built and then dismantled on either side of the Games. The reason why a bidding city would do this is explored here. They also include the use of existing sports venues like Harvard Stadium, TD Garden, and Gillette Stadium; the use of other city space for events—such as beach volleyball on the Common and equestrian events at Franklin Park; and an Olympic Village at UMass Boston. Boston residents responding to mayor Marty Walsh’s tweet celebrating USOC’s choice do not yet appear to be convinced that the reward is worth the cost. The last Summer Olympics held in the United States took place in Atlanta in 1996.